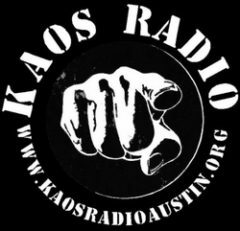 KAOS Radio Austin is proud to present Tuesday Country Time – a weekly long listen in the inspiration of the renegade back roads of Americana. Toss back your whiskey, grab your guitar and hop in your pickup for a Tuesday afternoon with the wind in your hair experiencing the outlandish outlaws with KRA. You can expect an exceptional experience of country on KRA to guide you though . 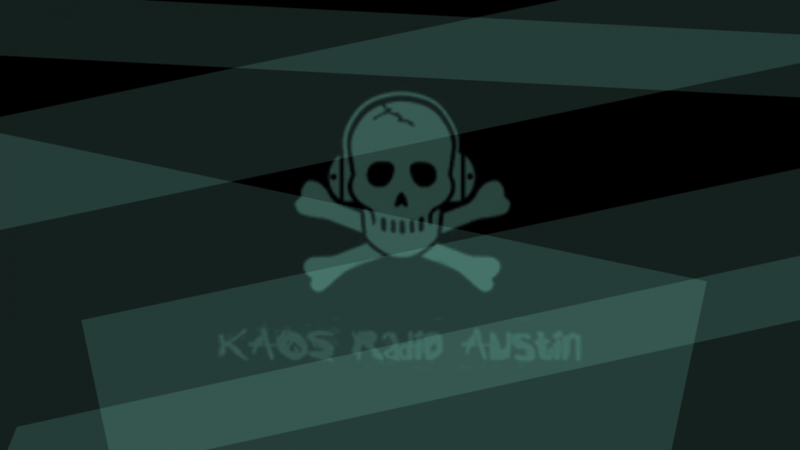 Tune in Tuesdays at Noon US Central Time for Tuesday Country Time on KRAATXOfficial!